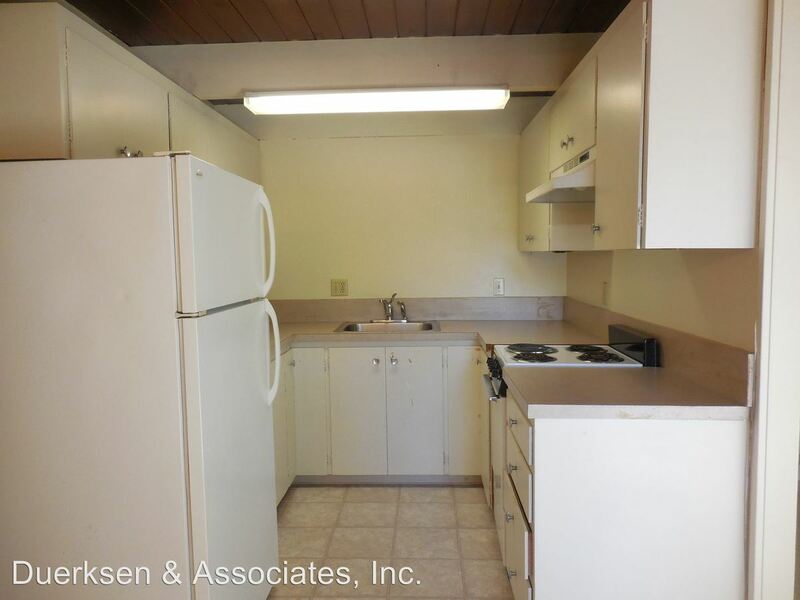 SL ~ School Lease ~ Sign a lease from 7/1/19 – 6/15/20 This 1 bedroom, 1 bathroom apartment is located just 1 block from the OSU Campus. 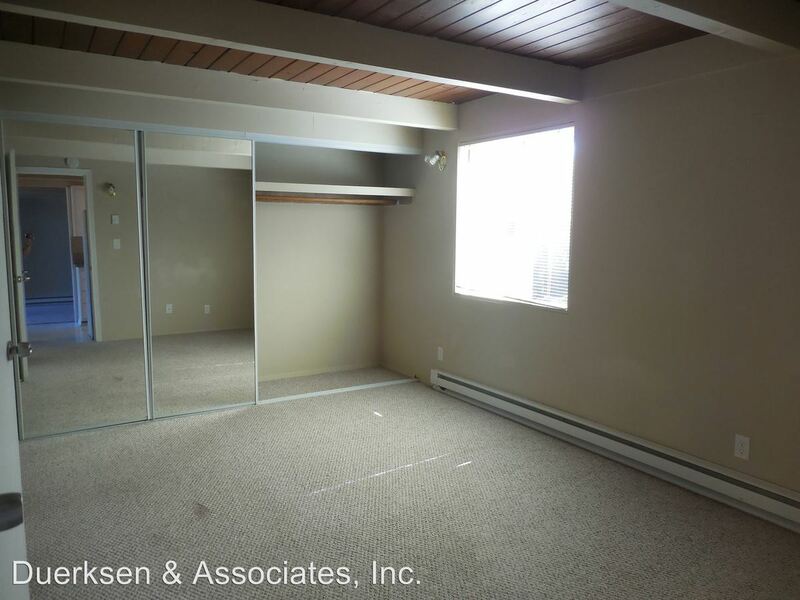 Enjoy the convenience of a built-in desk, off-street parking, additional storage unit, and private patio. Everything you will need with water, sewage, garbage and landscaping paid. This convenient location is a tremendous help for your shopping needs, campus life and ease of everyday living. 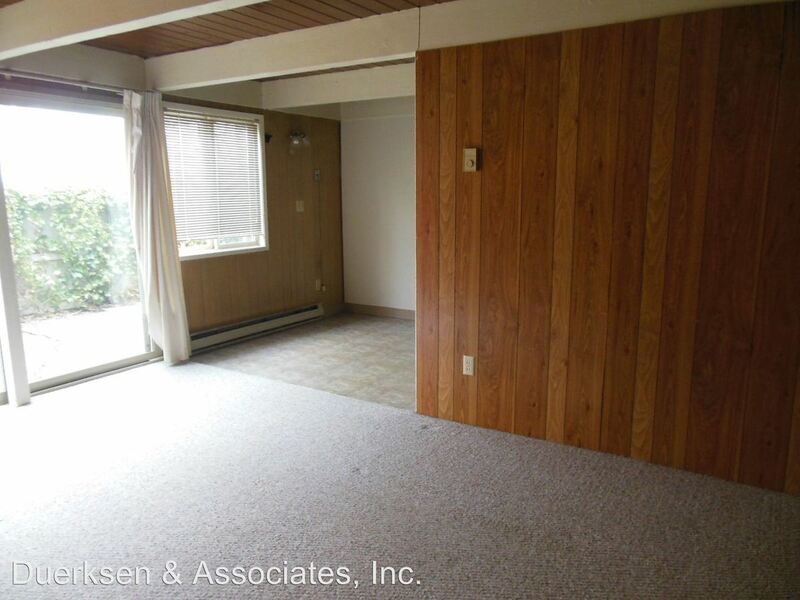 Don't hesitate, this property won't last long, contact our office for more information! All rentals are NON-SMOKING. This rental is NOT Pet Friendly. 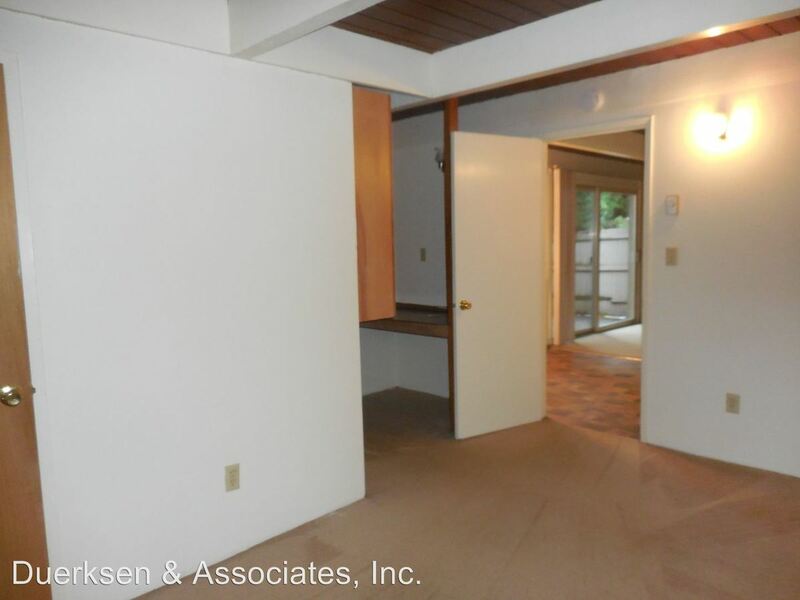 This rental is a Corvallis apartment located at 1805 - 1823 Nw Harrison & 400 Nw 18th. 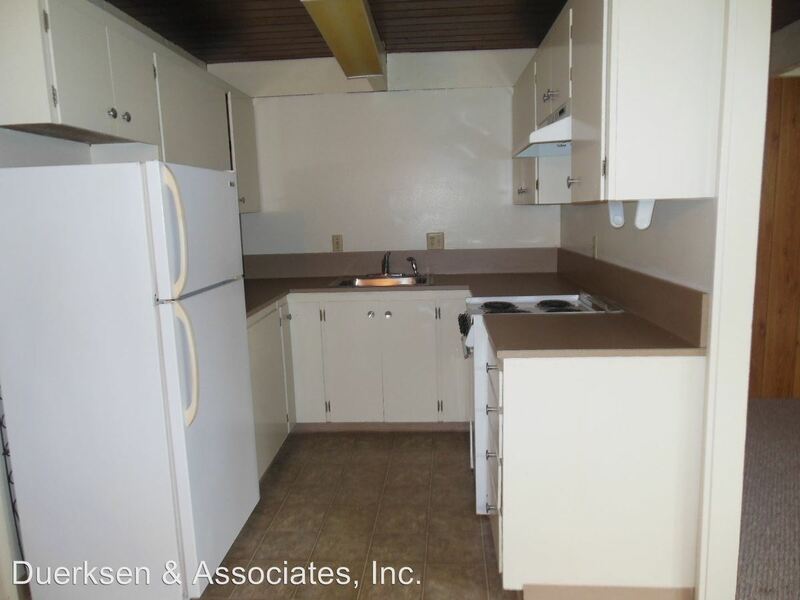 The property features a unit type of 1 bedroom/1 bathroom with rent starting at $825; the market average is $931.